Non-removable battery, eh? 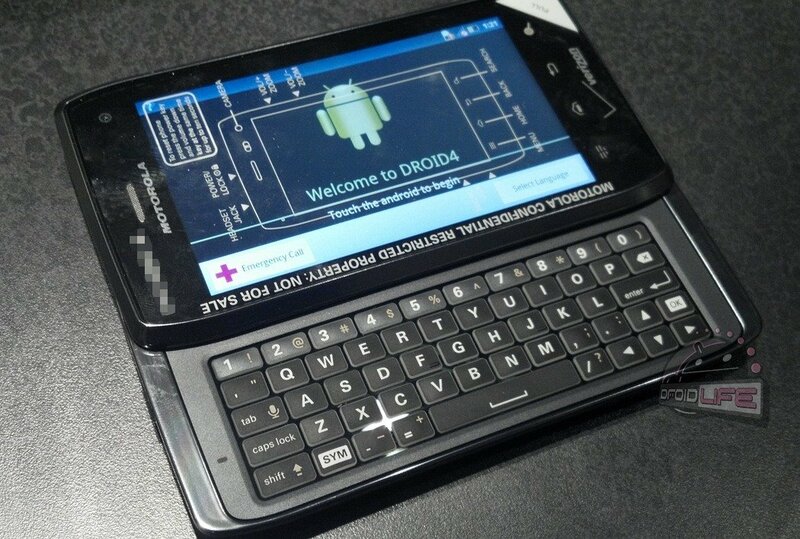 Basically, think Droid RAZR with a keyboard. No word on release date, but it wouldn't surprise us in the least to see Verizon slip this one into its lineup sooner rather than later, especially since it apparently is lurking around a store or two.